(Galloway Township) – Police agencies from around New Jersey are gearing up for the state’s largest annual drunk driving crackdown. The 2017 “Drive Sober or Get Pulled Over” Statewide Labor Day Crackdown begins August 18 and concludes on September 4. 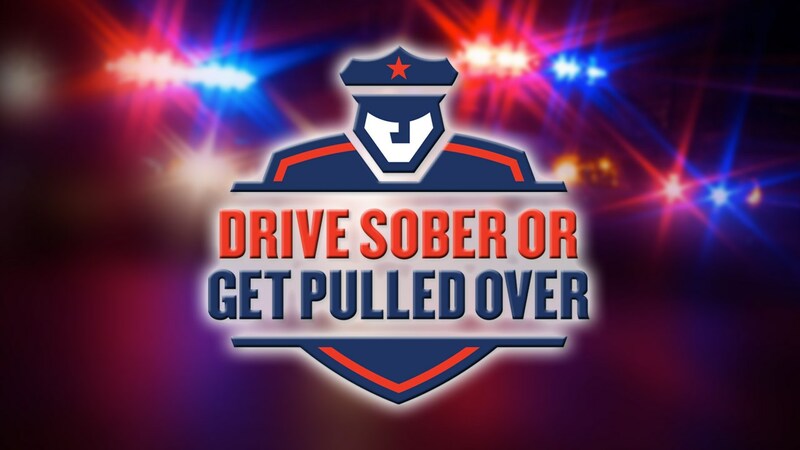 During the campaign, local and state law enforcement officers will conduct sobriety checkpoints and roving patrols targeting motorists who may be driving while impaired by alcohol or drugs.